Please inform us if Fred's equipment is incomplete. 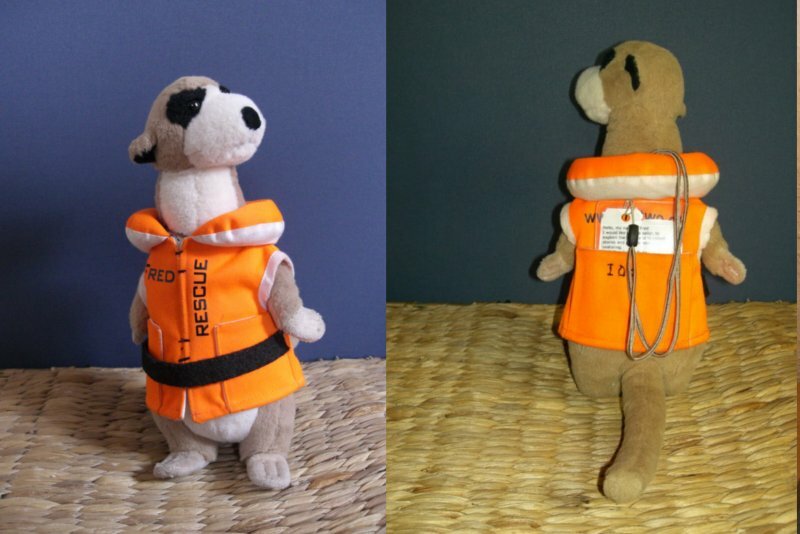 If the life jacket or the letter is missing you can ask us for replacement . In that case you will have to give us your address then.